Sound Stage 9 is El Paso's leader in performance-based music education. We offer a variety of music programs to accommodate students with various skill levels and different ages. Featuring 100+ class options Monday through Saturday for children, teens and adults, Sound Stage 9 now plays home to over 300 students. We have been featured in some of music’s most important publications, such as Rolling Stone, Billboard, Newsweek, People en Espanol, and more. We provide both group and private instruction on all major musical instruments and voice. 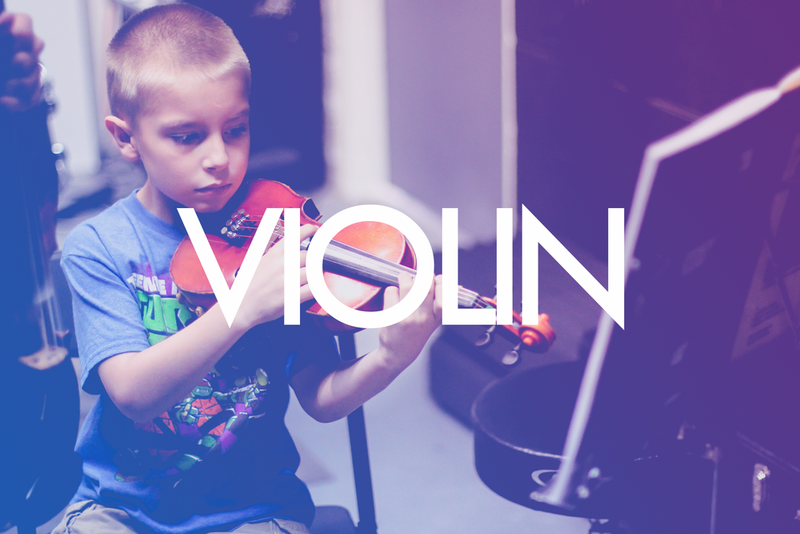 We offer performance based music lessons to students from 1 to 105 years old. 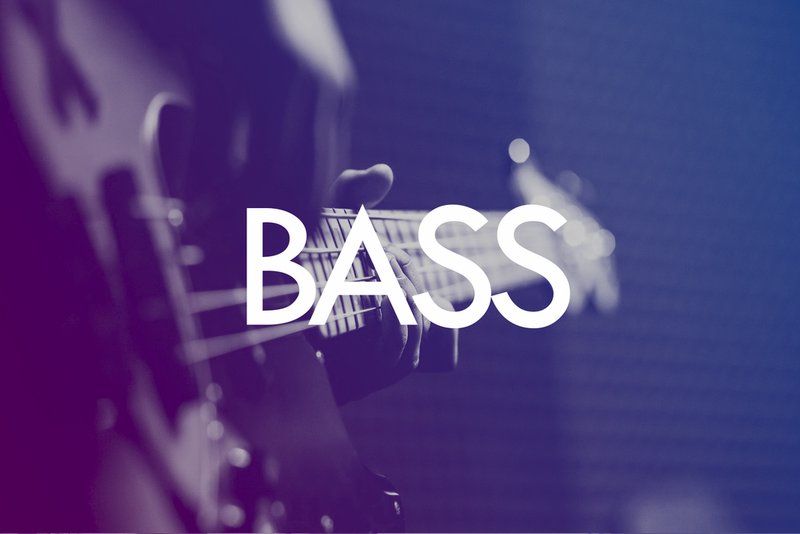 Lessons are tailored to meet your current level and interests to best achieve your musical goals. 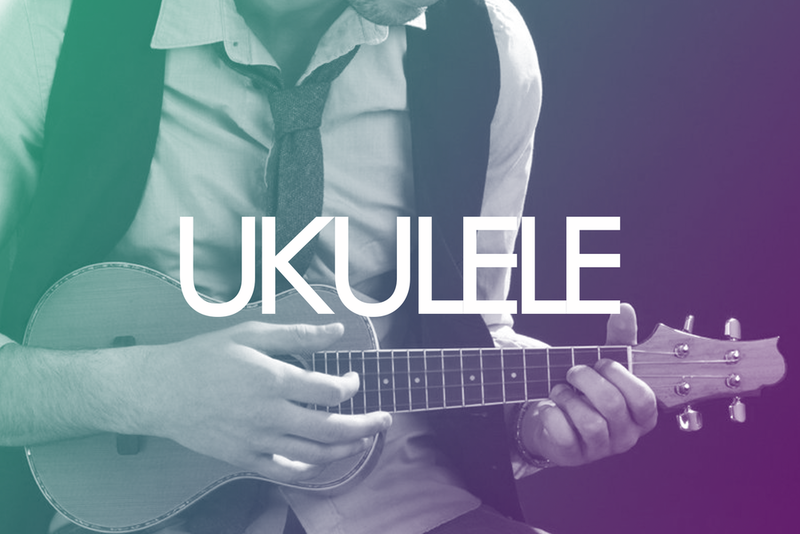 All our talented instructors are university trained and/or professional musicians. Passionate about music and their students, our instructors are patient, friendly and encouraging to all students whether they are beginners, advanced, or in between. Play your way to excellence under the guidance of our experienced instructors. 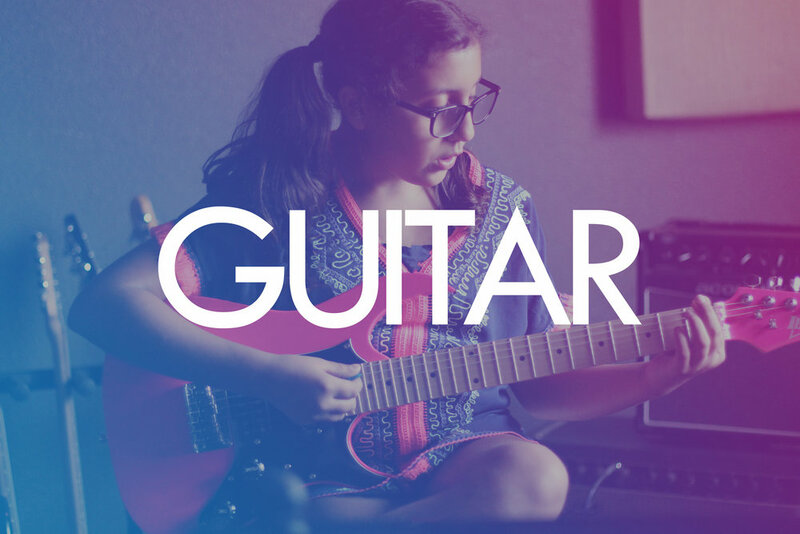 From piano lessons and guitar lessons to voice lessons and more, learn the gift of music with Sound Stage 9!